The most prominent features could be mentioned such as: HomePage Builder, Block Builder, Product Page Builder, Cms page builder, Ajax search and autocomplete, Hot Deal with Countdown timer, Testimonial module, Mega menu, Layered Slider, Live Theme Editor. Especially, with our new Magento Ajax-based Layered Navigation & Price Slider you can create a more exciting, interactive experience for your user. 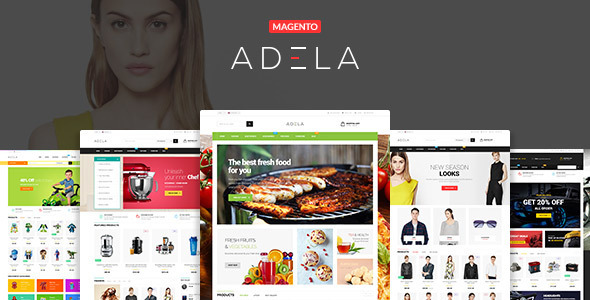 * This theme is compatiable with Magento 1.9.2.1, 1.9.2.0, 1.9.1.x, 1.8.x !!!! * Please give us your review. If you love it !!! !